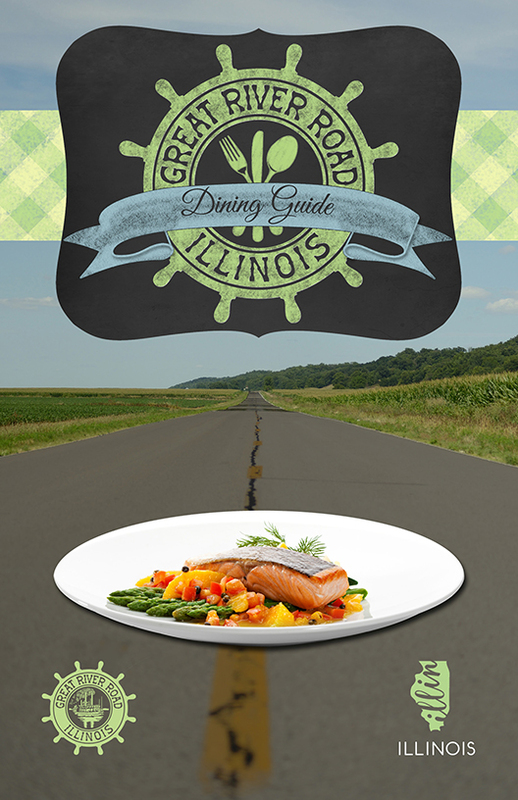 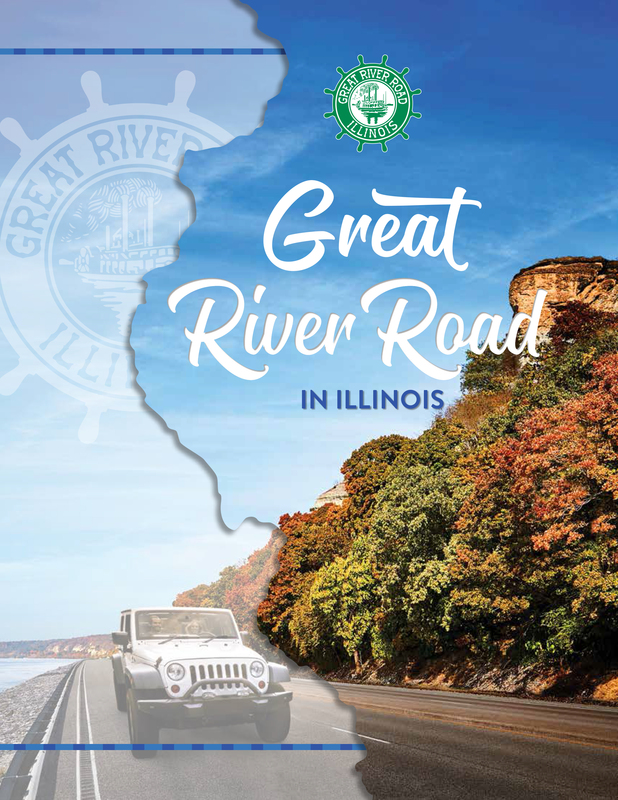 Start planning your Great River Road in Illinois adventure with the Official Visitor's Guides - available in print, electronically, or both. 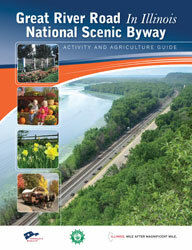 From relaxing getaways to big city adventures, the byway offers something for everyone! 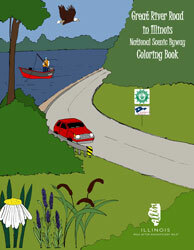 If you wish to have any available materials mailed to your address, please use our request for information form.